During the open sequence of our Webinar, we had students complete projects based on the criteria and examples provided below. We were honored to receive such moving and inspirational responses in return. As SFMOMA curator Sandy Phillips says, "we need to relearn our sense of surprise." This session will be dedicated to starting to work on your own project. We will then be updating this page throughout the month to add new resources and presentation ideas. As we discussed in our original webinar video introduction, we feel photography can be helpful in your work and in your life. Your project will utilize this thinking toward your own personal journey by applying it to images that speak to you and see what you can learn from them. Your project will be to choose old images that mean something to you and helped form you into who you are - ones of family or mentors preferably because you’ll get more out of them. You can optionally choose ones coming from friends, community, or ones reflecting your passions. We would like you to choose image(s) from our list of suggestions and look deeply into them for clues – body language or expressions, objects in the room or location, dress, or what is relevant to that image. We want you to consider their historical context – what was going on in these images and in the world around them? Research them, form interview questions to conduct personal interviews of those in or about people in the images or wherever you can gain insight. Consider what the outside influences were – war, financial considerations, family dynamics, societal, etc. You will need to document these – audio or video will be best. You will then work these into a sharable form, selecting from our examples. Feel free to be creative as well! In doing your projects please think in multiple dimensions. What can you learn from these, will your own versions of these be around long into the future given the speed of technological changes? You may also want to document your own feelings and journey throughout this process. As you explore these old photos and albums, we’d like you to analyze and report on the way they’re stored and their condition. Please consider what will happen to them in the future. These projects will be shared within our community and are candidates to be also featured at your AshokaU Exchange, AshokaUTEDx, and our PhotoWings website. The final project for the AshokaU + PhotoWings Webinar will be an extension of the first assignment: take a deep dive into photographs that have impacted your life. 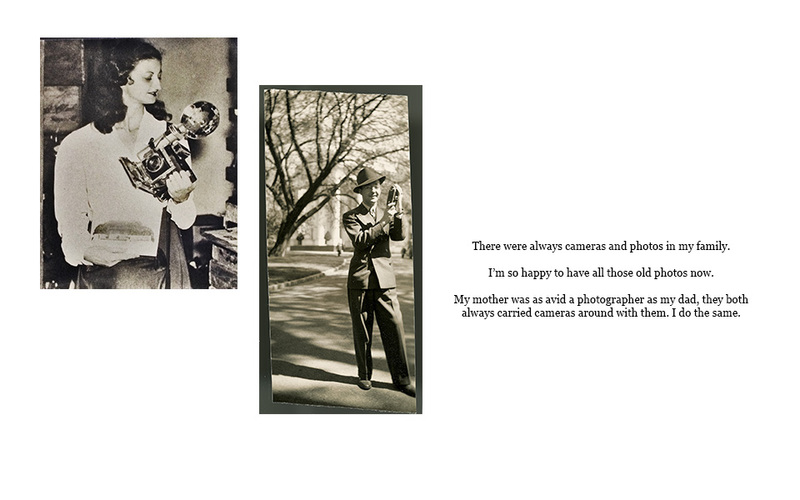 Go back into old photographs, find images that speak to you, ones that help frame and define the person you are today. If possible, interview people in the photograph(s) that you've selected. 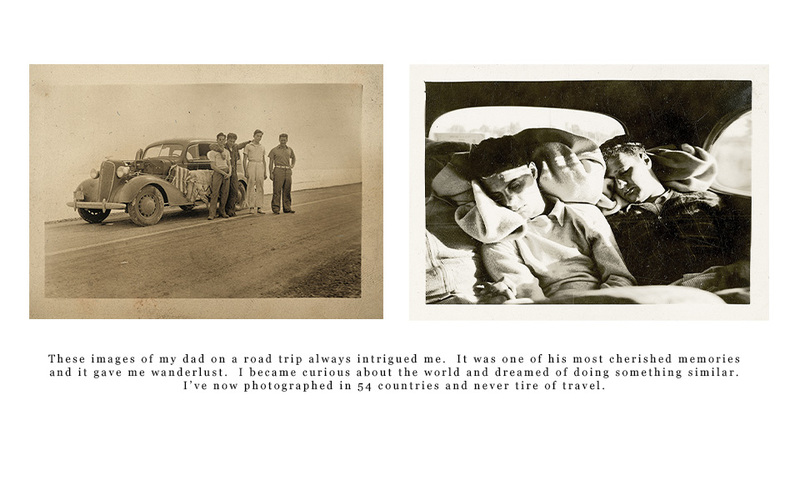 Learn more about the photograph, the context, the untold stories that exist in these images. Create a presentation that creatively tells your story, that helped frame your experiences to do what you do. We will go further into the details of your project throughout the month, helping you develop a presentation that best illustrates your work. I. Select a single photograph or a group of photographs that are meaningful to you. 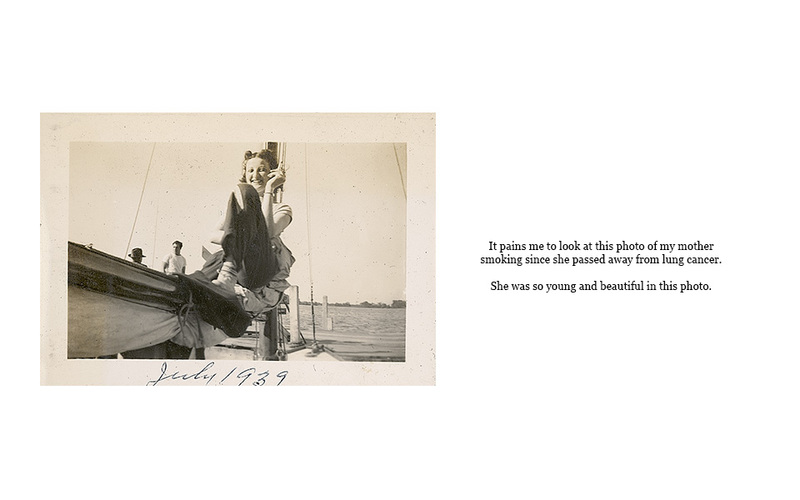 We'd prefer that you choose photographs from the past that have helped form the person that you are today. You could also select images coming from friends, community, or ones reflecting your change-making passions. 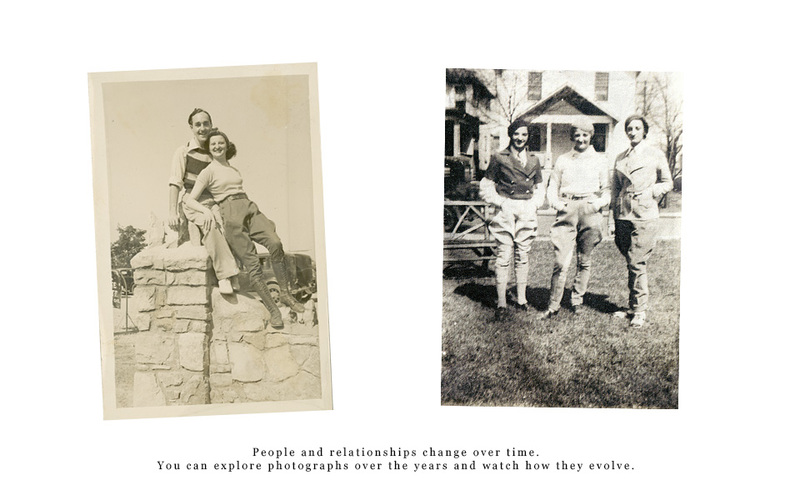 Photographs of people interacting to explore relationships, thoughts, identity, etc. II. Using the knowledge you've obtained about looking at and thinking about photographs, write a personal response, your first impressions, to the photo(s) you've chosen. We want you to look at the photo(s) on a deep level. What's going on the photograph? Consider how personal, historical and/or cultural circumstances have affected the photo(s). After writing your initial impressions, you should do some historical research about what's in the photographs and the contexts surrounding the photograph. Look into historical societies, old newspapers, photo essays, genealogies, and other resources that may inform the subject you’ve chosen. Consider how that information relates to your impressions. III. Conduct and document an interview or interviews about the photographs (audio or video preferable). Pick the person you'd like to interview by considering the insights that they could provide. It could be a family member, a mentor, or a friend— anyone who you think would speak well to the image(s) you chose. If you can speak directly with subject(s) of the photographs, we encourage you to speak with them. - What was going on in this photo? - Please point out and discuss objects in this photo. - How might others people perceive what's happening in the photo? - What can you read from the expressions and body language of the subject(s)? - What were the hopes and dreams in the photo at that time? - What made them make the choices they did and are there any they might have made differently? - What can you learn from this photo? - Are there photos that they remember, photos lost or wish they still had? - What are their favorite photos? - Is there anything else they would like to add? There are so many possibilities for how you can create your final project for the AshokaU + PhotoWings Webinar. 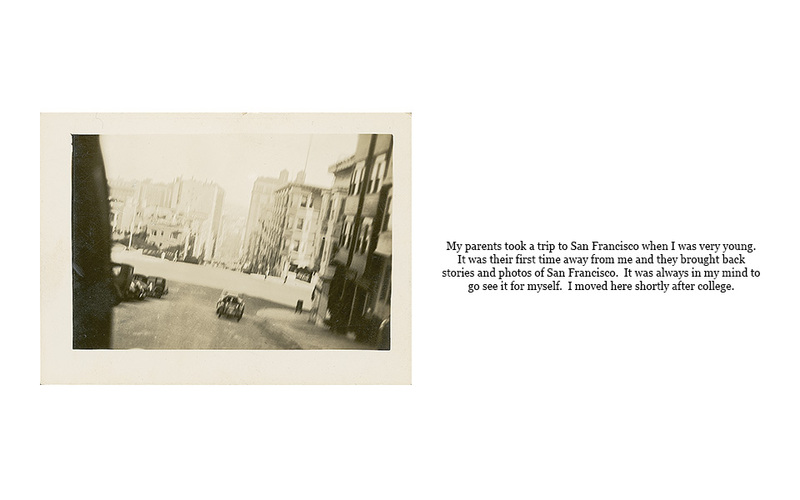 Put together a book sharing the photographs that have impacted you for this project. You can make one by hand or by using an easy-to-learn online service (Blurb, Lulu, MagCloud, Zazzle, and 3Dissue, among many others). It could be all photos, or it could pair writing with photos. Make the kind of book that you'd actually want to check out. Create a collage of media to share your changemaker story and have it easily available for a wall hanging. 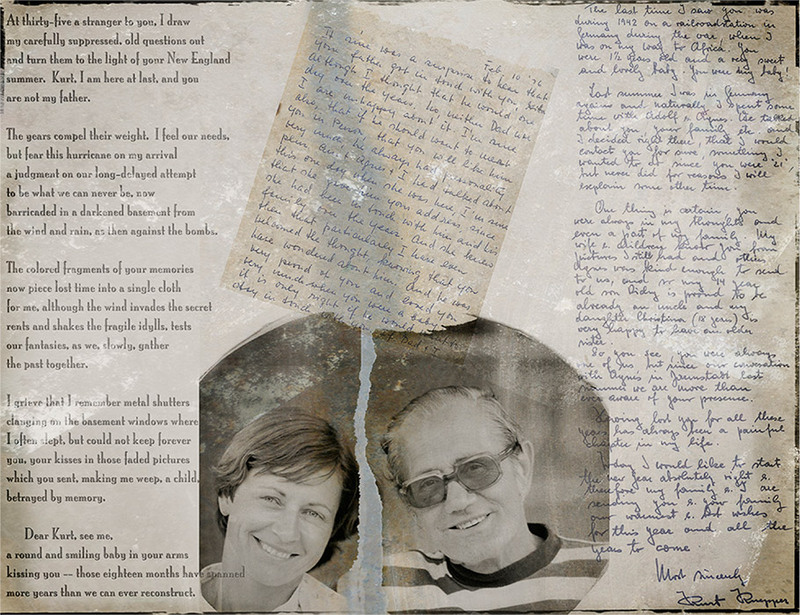 Collage may include photos, newspaper clippings, old letters, memorabilia, bits of colored or hand-made papers glued to a piece of paper or canvas or put together electronically. My late husband, Alan, had to undergo two bone marrow transplants. I put this board together of him at inspirational and meaningful points in his life. We put it on an artist easel for him to look at during his medical procedures and in his hospital room. He loved them, and gained strength and tenacity through them. They also gave visitors welcome conversation starters, and endeared the nurses and doctors to care more about him. I’ve made similar boards at happier times, such as significant birthdays and celebrations. Collages don't need to just happen on paper if you're not a "flat" kind of person. With any smooth object, you could decoupage prints onto it. Link up with other creative individuals to share your story. Use music, text or other media to expand on your ideas. Record audio/video interviews with your family and community. 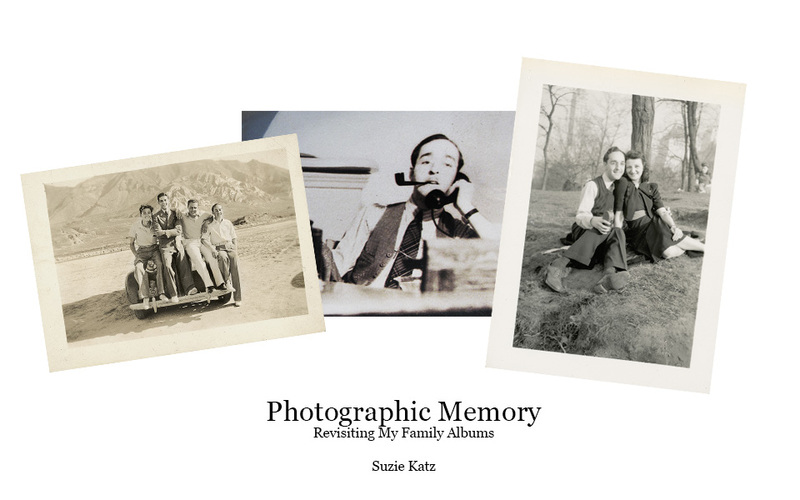 Share stories regarding photographs that have impacted you or your family. Anywhere from a casual conversation to an in-depth interview is fine. 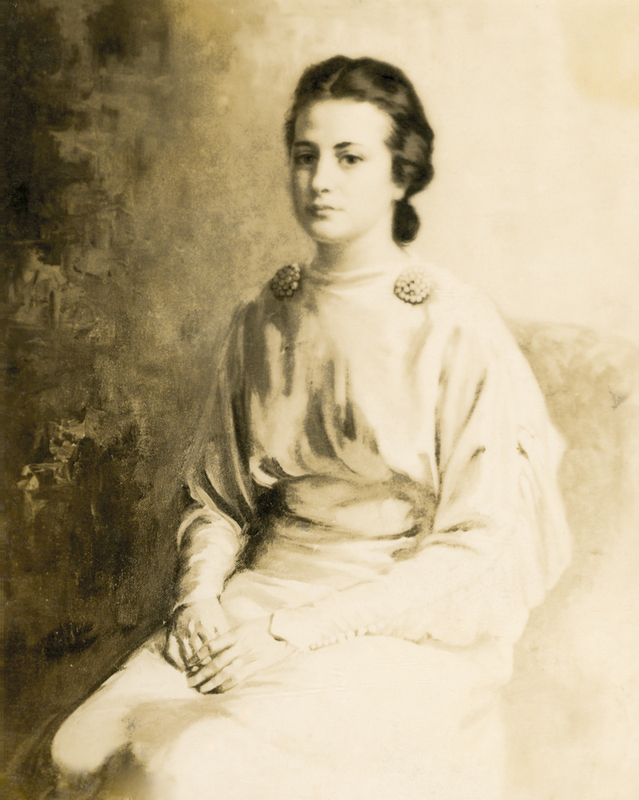 As I was looking through the old photos, I ran across a photo of a painting of my aunt when she was young which had been lost to Katrina and that everyone had loved. I printed it on Velvet Fine Art paper that made it look even more like the painting. My Aunt cried when she saw it, having thought it was lost forever. 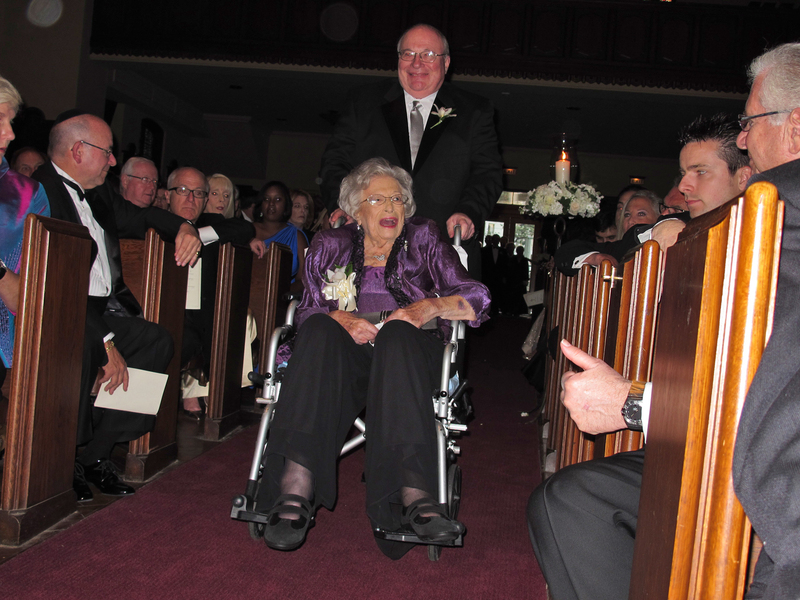 Since her New Orleans house was lost to Hurricane Katrina, I scanned old, commonly-shared family photos, and brought a CD of them to her for her 95th birthday to share with her and the attending family. We all sat around my computer looking at the photos, with my recorder running, as family members recalled names and memories of those in the photos. We not only gave identities and personalities to the formerly unidentified relatives in the photos but had a wonderful time laughing and bonding as we did so. Use computer software (PowerPoint, Keynote) to create a slideshow sharing your experiences and images for your project. Put together a short video that summarizes your projects and interests. Document the process of sharing your project with your family or community. You could combine the last two examples into a video slideshow with an interview as the soundtrack, even. Create a blog or personal website that shares your project. 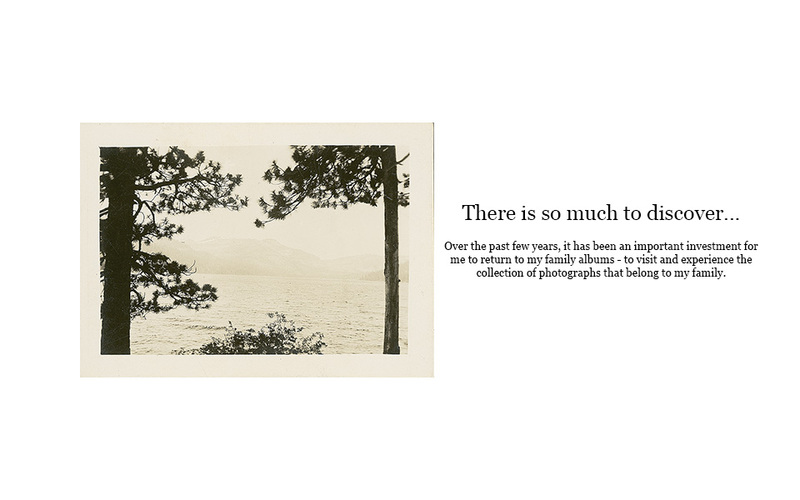 Pair some memorable photographs from your project together with text that you feel resonates with the images. Embed any type of multimedia, like the ones mentioned above on your site. Most importantly, get creative with this. We're providing some methods to share your story, but the possibilities of what you make are truly infinite if you put your mind to it. If you have an idea that's not listed, that's fine too. Have fun and experiment— you may be surprised by the results! However you choose to create your final project, we do ask that you present the final product in a shareable presentation format. Ideal formats are either PowerPoint or Keynote, allowing us to easily share your media with the AshokaU + PhotoWings community. This doesn't mean your final project itself has to be a computer presentation, but whatever form it takes should be well-documented in a PowerPoint or Keynote presentation.